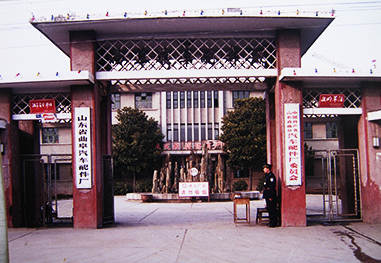 As the national high-tech enterprise, we have the provincial technology center and engineering R&D center, build a high standard, modern central laboratory, metrology room and product inspecting room, more than 100 sets of advanced inspecting equipment, and these equipment which reached the international advanced level. Purpose: Ability is more important than knowledge, knowledge is more important than education background. Our main products include thermostat, temperature sensor, oil pressure switch, PCV valve, reverse light switch etc. We are supplier for more than 100 car makers, such as Shanghai GM, FAW VW, Shanghai VW, Changan Ford, PSA, Guangzhou Toyota, Guangzhou Honda etc.